Grand Cayman (CNN Business) Apple’s business model in China will probably clash with the desires of Beijing’s authoritarian government, Ian Bremmer predicted on Thursday. “I think that within five to 10 years max, Apple doesn’t have a model in China,” Bremmer said during a presentation at the Cayman Alternative Investment Summit. 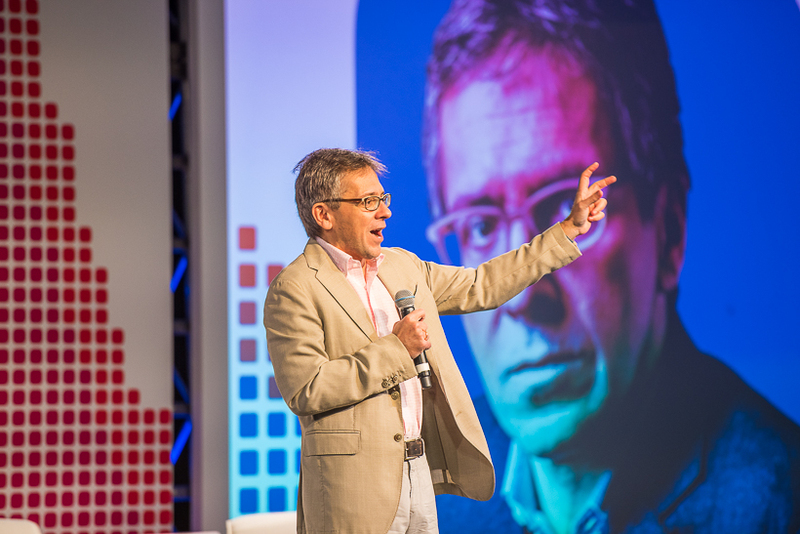 Bremmer is the president and founder of consulting firm Eurasia Group.